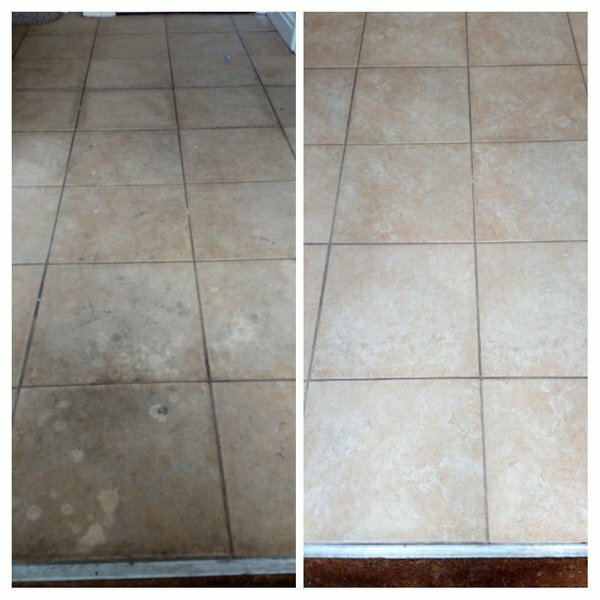 Professional carpet, upholstery and hard floor cleaning, tile and grout, even natural stone cleaning for Ipswich and Suffolk at great prices. Guaranteed high standards. Much of our business is from repeat and referred customers. 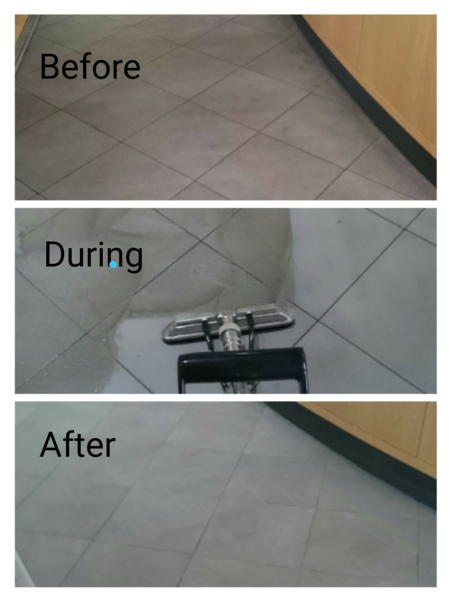 We clean home and commercial carpets. Sofas, rugs and suites be they fabric or leather. All types of tile, and hard floors even natural stone. We run the most powerful portable carpet cleaning machine available today, the Jaguar 8.4 from Solutions of Cornwall. 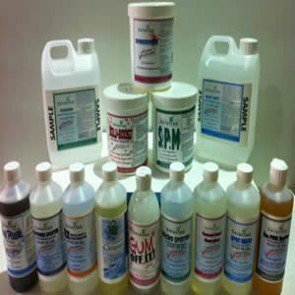 Using this machine and Solutions green carpet and upholstery cleaning products could make us the premier carpet and upholstery cleaner for Ipswich and Suffolk. Home or office carpets can be dry in under thirty minutes! Our multi method carpet, rug and suite cleaning doesn't rely on one method to clean all fabrics. 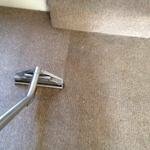 Crystal Clean Ipswich carpet cleaning will use the best recognized technique. Jon has made my carpets look good as new, I wasn’t able to be there, so he kept me updated, and was so easy to deal with. Would recommend. 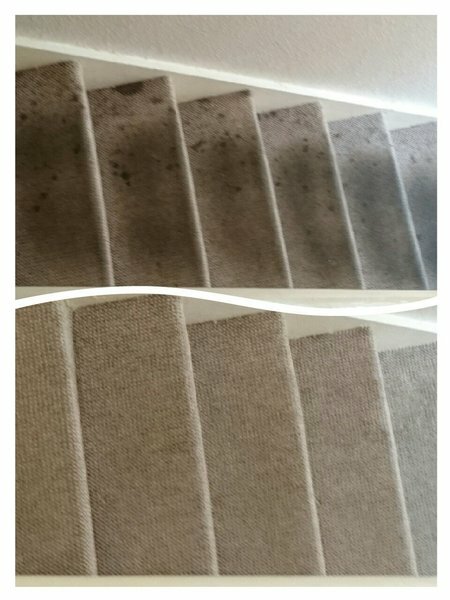 Excellent job carpets lovely and clean. I was most impressed and will certainly use them again. Customer care excellent throughout engagement and completion of the work. Site visits and quotations were arranged and delivered on time. Queries were dealt with promptly and clearly giving us confidence in the contractor's knowledge of the products to be used. The specialist clean and polish was carried out professionally with daily disruption to house activities over two days kept to a minimum. Minor snagging was dealt with straight away with further follow up inspection to make sure we were completely happy with the job. Highly recommended! Full house carpet clean. Performed punctually, perfectly and professionally. Highly recommended. Have been to my house 3 times over the years and are always very polite, quick and do a good job. Will definitely be using again. Trader arrived on time - discussed things like what chemicals are used, as we have severe chest problems. Also showed him oil stain and explained it probably wouldn't vanish, but would fade in time. A very competent trader. Crystal Clean arrived promptly, discussed what was required (specific carpet stains). They were professional, polite and enthusiastic.